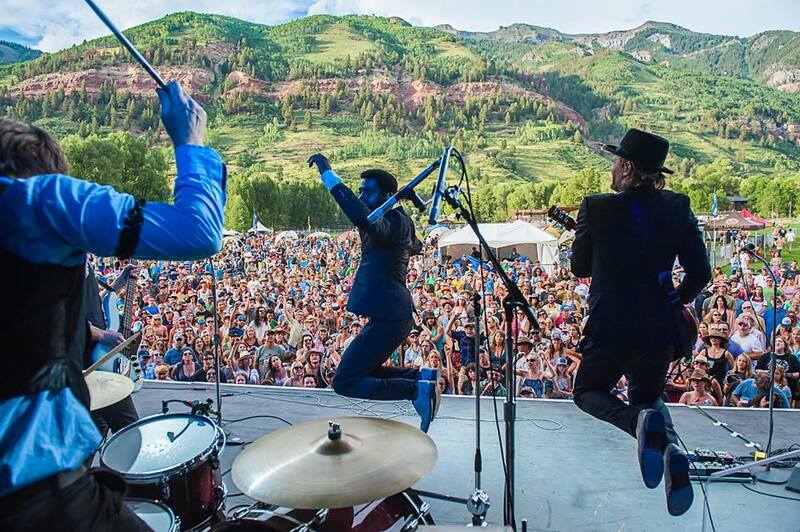 Situated in the majestic backdrop of Telluride’s box canyon, The Ride is one of the best summer festivals in Colorado, and we urge you to enjoy it for yourself this July! Previous years lineups have included legendary acts like Joan Osborne, Spoon, and Thievery Corporation, and 2017 is looking stacked as well. Powerhouse acts such as Beck and Ben Harper and the Innocent Criminals will be gracing this years’ stages, in addition to The John Butler Trio, Carolyn Wonderland, Rival Sons and many more.. 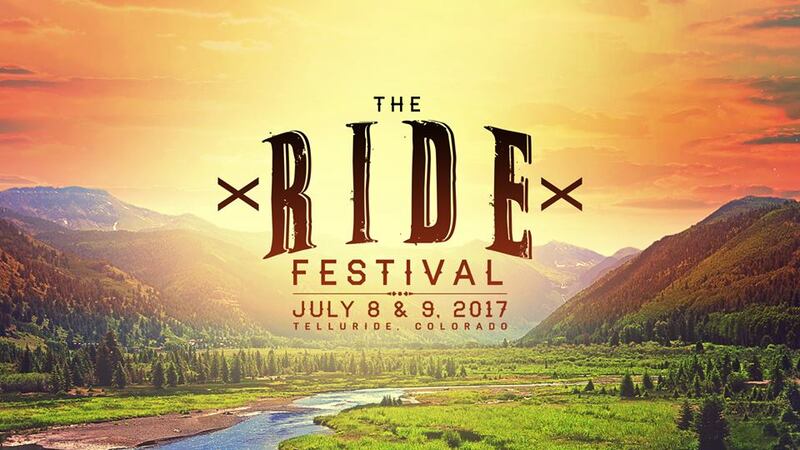 Settling into its sixth year, The Ride has grown exponentially since its beginnings, and has still managed to embrace and contain a uniquely quaint environment. All ages means you will embrace your inner child with daytime lounging, frisbee tossing, and water gun fights. There’s also an actual Kids Area for you to bring your music loving little ones too, as well. Seriously, The Ride is the gathering for everyone, and you won’t wanna miss it! Tickets are still available at the links below. Catch you in the mountains!